The words of Astra Zarina, FAAR’63, distinguished architect, preservationist, and university professor—and the first woman to receive a Rome Prize in Architecture from the American Academy in Rome. Zarina died on 31 August 2008, just a few days past her 79th birthday. Tributes are quickly appearing in both Italy and America. But the fullest portrait so far can be found in an obituary that her friends, colleagues, and husband Anthony Costa Heywood wrote. It follows below in its entirety, with a few links for further reading. 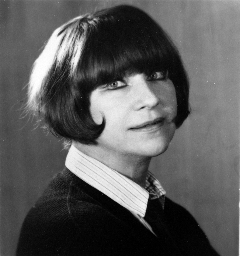 “Astra Zarina was a renowned architect, distinguished Professor Emeritus of the University of Washington, College of Architecture and Urban Planning, founder of the UW Italian Studies programs and of the UW Rome Center. “Professor Zarina was born in Riga, Latvia and immigrated to the United States with her family after World War II. At a time when there were very few women in university architecture programs, Zarina emerged as one of the most accomplished and talented students in the UW architecture program, studying under such professors as Lionel Pries, Wendell Lovett and Victor Steinbrueck, her closest mentor. She was fluent in English, Italian, German, French and her native language, Latvian. After receiving a Masters degree from MIT, she was a project architect with Minoru Yamasaki in Detroit. Two of the projects she designed there have received AIA Twenty-Five Year Recognition awards. “What followed was a lifelong commitment to illuminating Italy’s cultural wealth for generations of American students. As a practicing architect, she worked on numerous restoration projects in Italy, as well as a neighborhood of 5,000 inhabitants in Mårkisches Viertel, a new town in Berlin. Professor Zarina received the University of Washington Distinguished Teaching Award for her success with the development of the Italian Studies programs. In 1983, supported by the University and after many years of establishing the Architecture in Rome programs, she worked with UW Provost George Beckmann and faculty colleague Gordon Varey in negotiating a lease for several floors of the historic Palazzo Pio, located in the center of Rome and built upon the ruins of the Roman Theater of Pompeii. This remarkable facility is now the University of Washington’s Rome Center, a hub of activity serving students and faculty from a variety of UW programs. She coordinated the design of teaching and residential spaces in this building. During the construction process she oversaw the discovery and restoration of the remains of a medieval tower and frescoes which had for centuries been hidden within the walls of the Palazzo Pio. Professor Zarina wrote extensively about architecture, design and culture throughout her career, including a monumental book published in the 1970s on the roofscapes of Rome, titled I Tetti di Roma. Various articles by Professor Zarina have appeared in national and international architecture and design publications. Her passion and love for architecture, urban planning, design and culture were matched by her passion for cooking and the art of celebration. Great people, great food and great conversation were the necessary ingredients in all her meals. 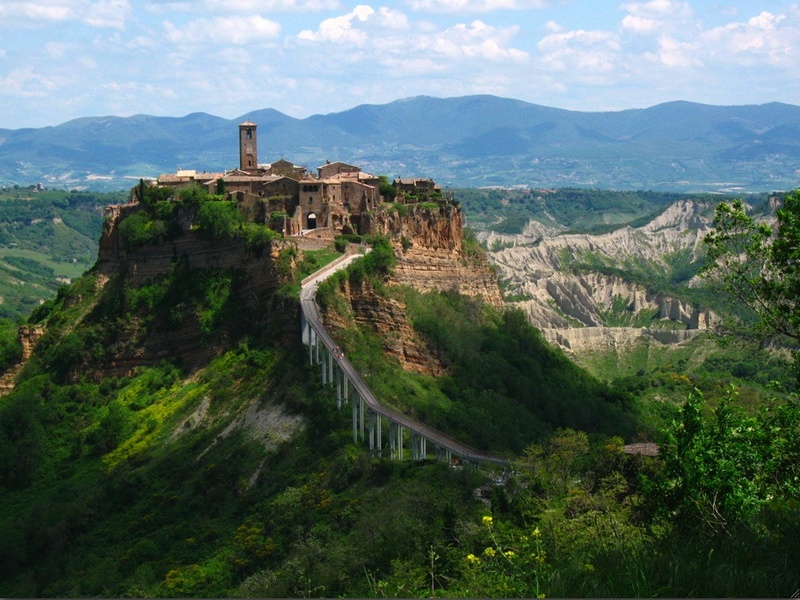 “Zarina and Heywood worked closely with NIAUSI to add Civita di Bagnoregio to the World Monument Fund (WMF)’s List of “100 Most Endangered Places” in 2006. As a result, in May 2008, they hosted an international symposium with the WMF and NIAUSI to address the pressing geologic and cultural sustainability issues of Civita and nearby towns. Recently, they have been working with NIAUSI to establish the Zarina-Heywood Civita Institute, a research facility housed in several restored buildings in Civita, which is continuing their work in cross-cultural education while allowing professionals in architecture, art, and design to participate in fellowship programs in Italy organized by NIAUSI. 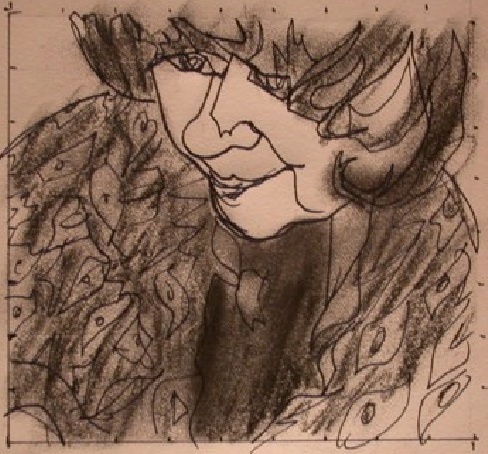 Professor Zarina is survived by her husband, Tony Costa Heywood; her sister, Vija Rekevics; her brothers, Uldis and Valdis Zarins, her nieces Elizabette Grove and Carmen Gudz, her nephew Karlis Rekevics and a legacy that lives on through her former students, her architectural work and her teachings. Mailing address: 1326 Fifth Avenue, Suite 654, Seattle, WA 98101. The SOF thanks Astra’s husband Tony Costa Heywood and the Seattle-based Northwest Institute for Architecture and Urban Studies in Italy (NIAUSI) for their help with this article. Thanks also to Judith DiMaio, FAAR’78. This entry was posted on September 4, 2008 at 9:04 pm and is filed under Uncategorized. You can follow any responses to this entry through the RSS 2.0 feed. You can leave a response, or trackback from your own site.